We received about 30 entries for our ‘Share Your Camp Story’ Contest here at Everything Summer Camp. Now we’re eager to share each one by publishing them right here on the Blog! After our seven lucky winners, everyone else who submitted received a $15 gift certificate to our website! Today’s post is from Chase H., who wrote in to tell us about his camping misadventure. Sounds like you had a pretty exciting experience with your surprise visitors! I hope your tent-mate learned his lesson! At least YOUR food was left alone! 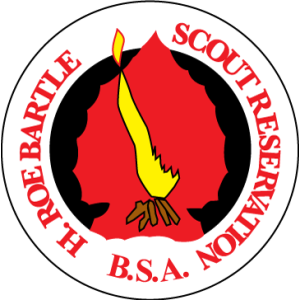 Check out the H. Roe Bartle Scout Reservation if you’re interested in it for your own camping experience and, as always, thanks for reading!